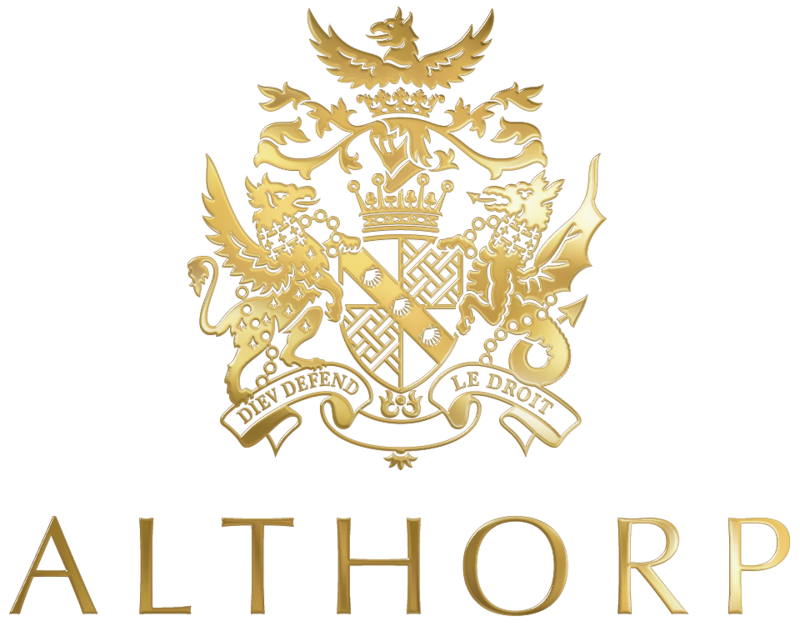 Althorp is delighted to present a fantastic selection of classes and activities for people of all ages and abilities. Don’t forget that you’ll also need a Festival Entry Ticket to gain access to these wonderful events on the day! Use this page to select the number of tickets you would like for each class or activity and then checkout at the bottom of the page. If you are finished selecting your activities, then please add to cart opposite. Alternatively; please continue selecting activities at the Food and Drink Festival. Prepare and cook perfect Fish! If you wish to purchase more, please click 'Add More Tickets' below. Alternatively, 'Proceed to Checkout' to continue to payment. Children must have a valid full paying ticket to enter a session and be accompanied by a ticket holding adult if under the age of 13.